Dr. Susie Whittington and agrsicience education students Haley Sherman and Geoffrey Norris attended a grant presentation as a representative of Ohio State agriscience education at Battell on June 21, 2017. 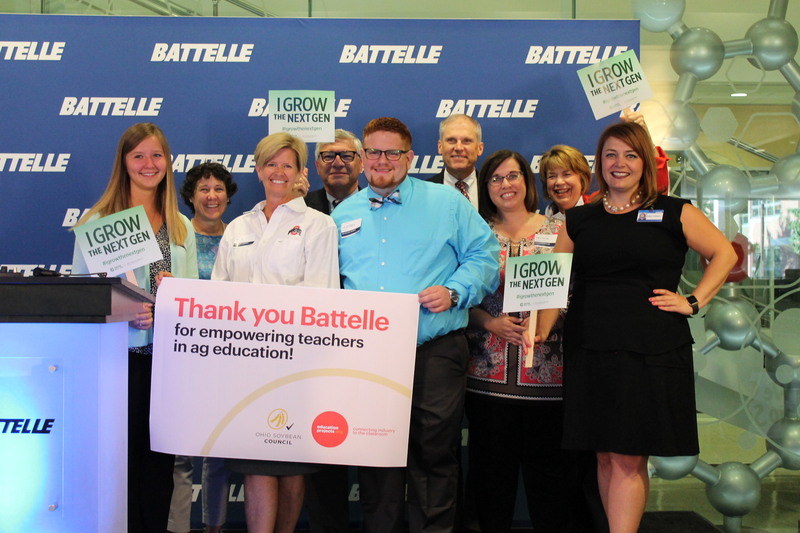 The grant, presented to the Ohio Soybean Council from Battell, will allow pre-service agricultural educators to work with the GrowNextGen community for additional training time and materials to use while student teaching! 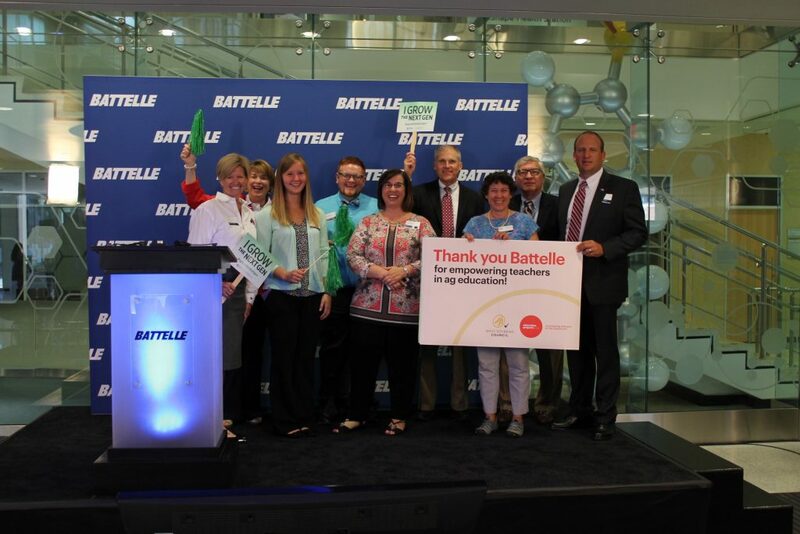 Thank you Battelle and Ohio Soybean Farmers for including Ohio State in this opportunity. 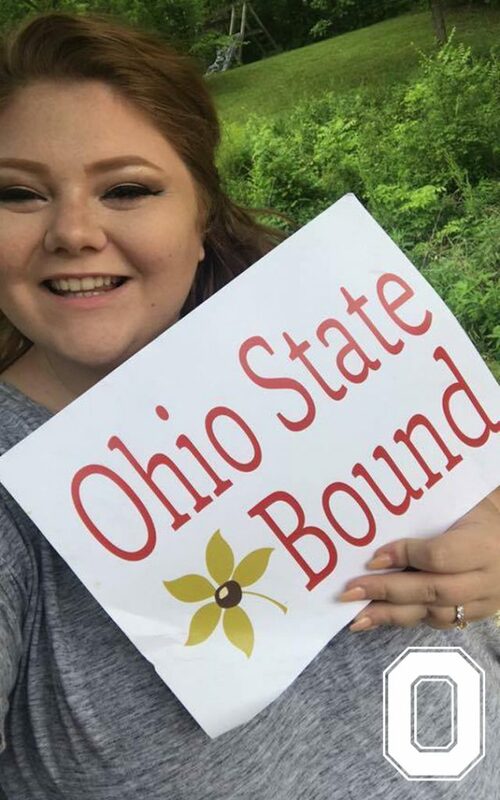 Welcome to Ohio State, Nicole! Nicole is a recent graduate of North Union High School and will study agriscience education this fall. 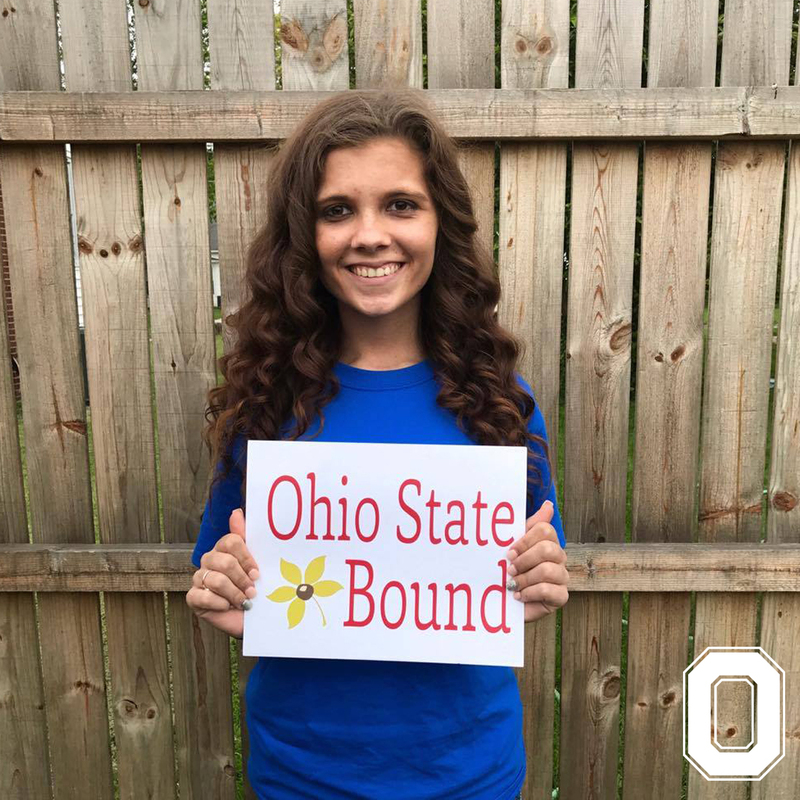 She is excited to become a Buckeye for the experiences, new people and many memories that will come her way! Welcome to Ohio State, Christie! She will study agricultural communication at the Columbus campus this fall. Welcome to the Buckeye family Morgan! Morgan will major in agriscience education this fall. Dr. Jamie Cano will retire from The Ohio State University on June 30, 2017. Dr. Cano has been a staple to not only our department and university, but also to our Ohio agricultural education family since 1988. Dr. Cano was a key teacher educator for those who attended Ohio State in the 1990’s and continued to engage in teacher education from then until now. Key Ag Ed leadership and service roles in the profession included: Ohio FFA Foundation Board (treasurer), Ohio FFA Camp Board (vice president), Ohio FFA Convention stage left manager, National FFA Board of Directors and Foundation Board of Trustees, National FFA Officer Selection Committee Chair, editor of the Journal of Agricultural Education and editor of the Agricultural Education Magazine. During his time at Ohio State, Dr. Cano won numerous teaching/advising, service, research conference and journal article awards. As of late, his passion project has been his work in Honduras. He has not only transformed the lives of our college students participating in this study abroad and the students attending through the program sponsored by the Ohio FFA Foundation, but mostly importantly he has transformed the lives of the people of Honduras as evidenced by being given the “Citizen of the Year” award for Choluteca, Honduras this past fall. Dr. Cano’s last activities as an Ohio State faculty member are to take college and high school students to Honduras. Beginning on July 1, 2017, Dr. Cano will join the faculty at Utah State University. Dr. Cano will have administrative responsibilities as the Associate Vice Chancellor for professional and technical education at USU-Eastern and as an Associate Department Head in ASTE. He will be located at the USU Eastern campus in Price, Utah. For those of you who have worked with him, been mentored by him and/or have been fortunate enough to be one of his students or advisees, please share in the comments fond memories or thoughts of how he has impacted your life. Best of luck Dr. Cano! You will be missed at Ohio State. Welcome to the Buckeye family, Micayla! 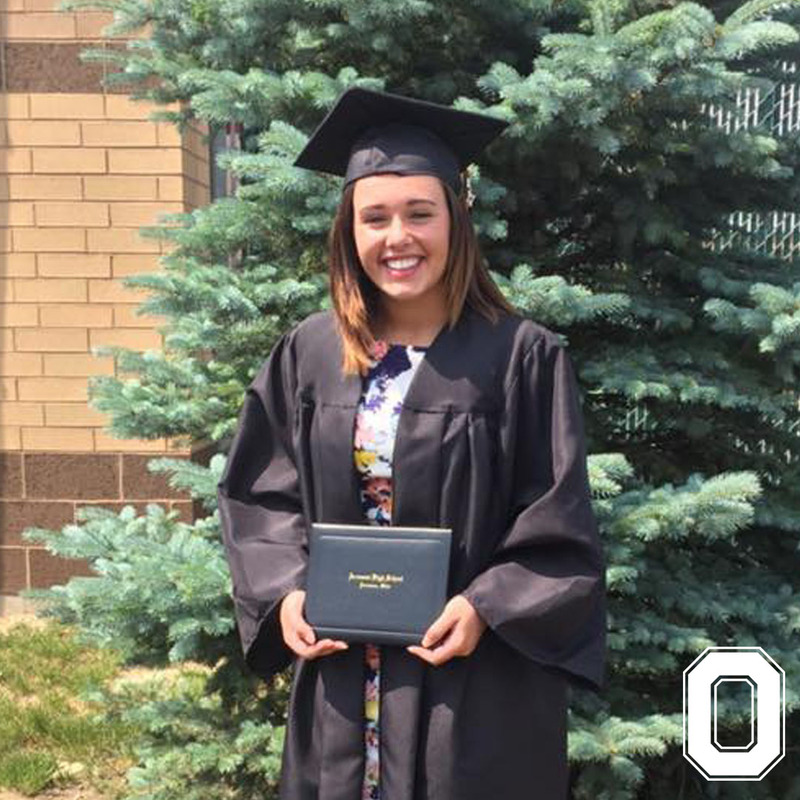 Micayla is a recent graduate of Western Reserve Schools and will attend Ohio State ATI in the fall majoring in agriscience education. 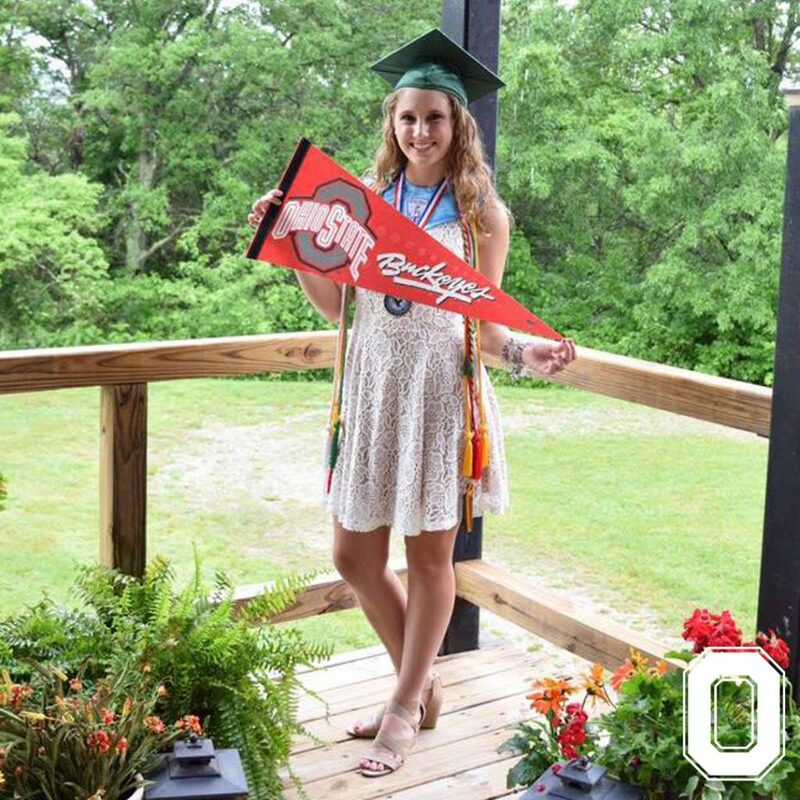 Micayla is excited to be a Buckeye in the fall because of the experiences and friendships in her future. Welcome to Ohio State, Brenna! 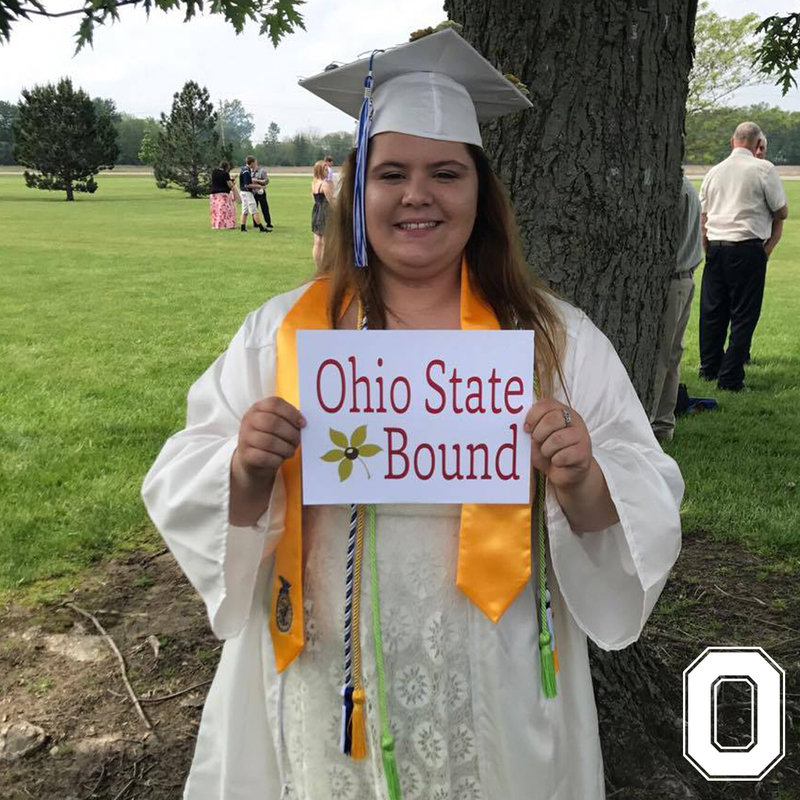 Brenna is a recent graduate of Arcanum High School and will study agriscience education at the Columbus campus this fall. 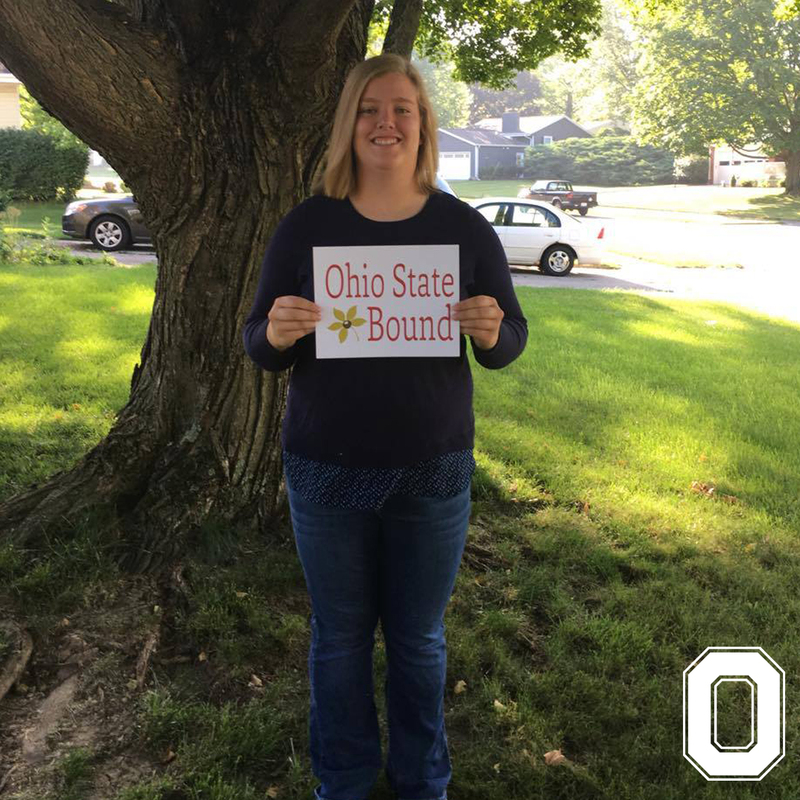 Welcome to the Buckeye family, Kathaleen! Kathaleen will be a freshmen studying agricultural communication on the Columbus campus this autumn. Newsroom Crew are expected to arrive on Monday, Oct. 23 and work through Saturday, Oct. 28. Your reward? A small stipend, inside access to an amazing event, coaching on how to become a better communicator, and some awesome clips and experience that will help you in the future. This may be eligible for college credit so ask your school’s advisor.